Having a Littmann stethoscope is a dream for many young people wanting a career in medicine. 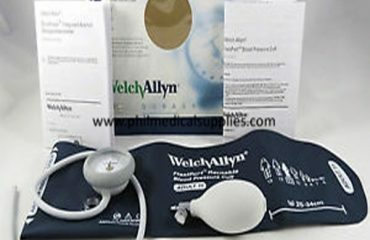 With the reputation and quality of different Littmann equipment, it is no wonder why many want to get their hands and own such devices. 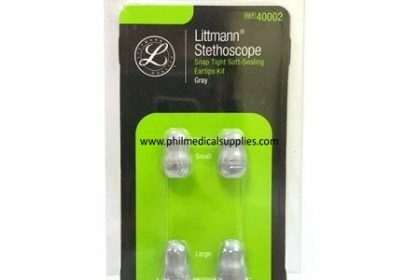 So, when you finally get your own Littmann stethoscope and the eartips, Littmann 40002, how do you take care of it to make sure it serves you a long time? Learn the proper ways of cleaning and taking care of your Littmann equipment through this article. Continue reading below. The Littmann stethoscope has proven its excellence in the world of medicine, which is why it is the top brand that you see hanging over doctors, nurses and other medical professionals’ necks during their working hours. And many aspiring medical personnel would love to have such a high quality item to start off their career in the medical field. 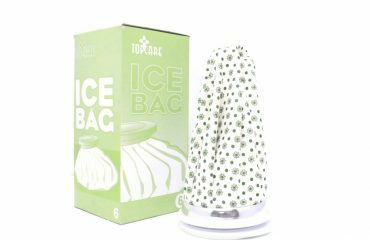 But having such an excellent device to help in your medical journey would require you to have the proper knowledge in taking care of it so that you can extend its life and its acoustic performance. Now, how do you go about with cleaning your Littmann Stethoscope? Clean each part thoroughly with 70% isopropyl alcohol or mild soapy water. Make sure to dry each part thoroughly before reassembling and reusing. To remove the turntable diaphragm, just pinch its rim then pull and lift it from the chest piece. After cleaning, put it back by inserting the flexible end into the groove of the rim and slowly roll it over the edge. For the eartips, just pull them firmly off the headset. Then put the small side firmly onto the eartube until it snaps into place, if you want to put reassemble it. 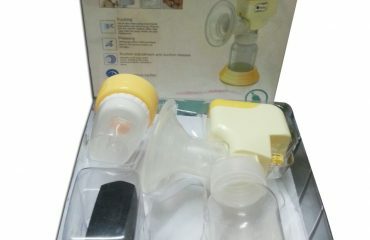 The non-chill bell sleeve can be removed by pulling and lifting it off the chest piece, and reassembled by placing one side of the edge onto the bell and stretching it over and around. If you have any trouble with the care of your Littmann device, just refer to the manual that comes with it. You will find detailed instructions on how to clean each part as well as how to properly remove and reassemble them. But where can you get your Littmann stethoscope and eartips? Only at Philippine Medical Supplies. Check them out today and order your high quality device from the nation’s top medical supplier.